Here at Professional Roofing Specialists we are experts in both Fiberglass roofing repairs as well as installation. Fiberglass roofing is extremely long lasting and durable. They are both easy to clean as well as maintain. 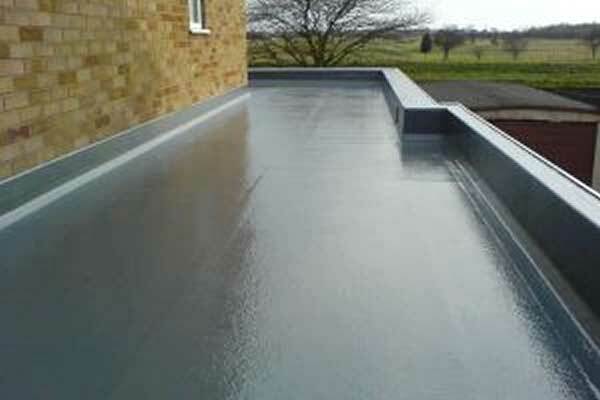 Fiberglass roofing requires temperatures above 5°C and in dry conditions. Our team of experts are on hand to answer any questions you may have regarding Fiberglass Roofing.